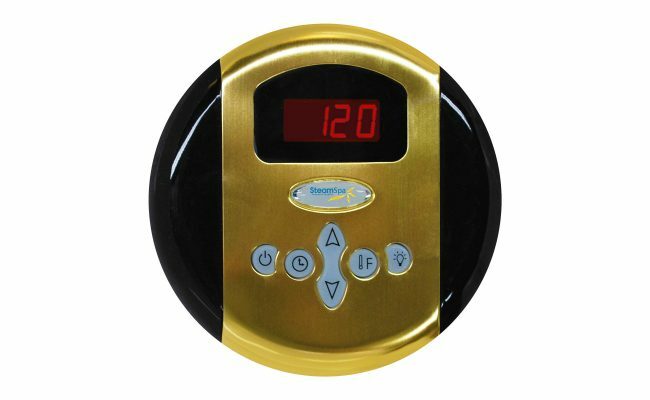 The control panel is the primary input device for any SteamSpa steam generator. 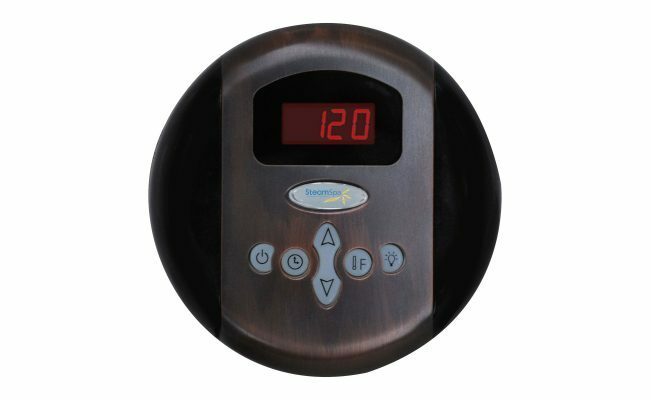 With a large LCD display and simple to use interface the control panel allows access to room temperature controls and time setting options for your generator. 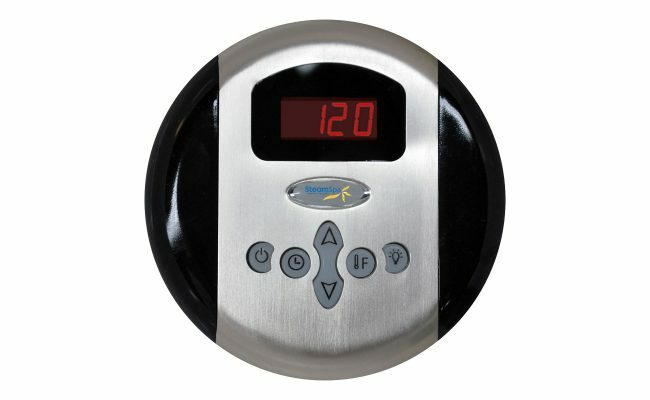 With a stylish design it will match with most any bathroom style or decor adding to an overall luxurious sauna atmosphere. 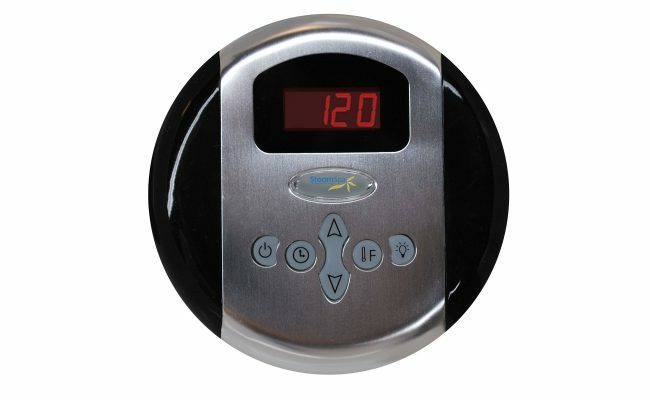 Take control of your ideal sauna experience with this stylish control panel and create the steam sauna experience that’s perfect for you.